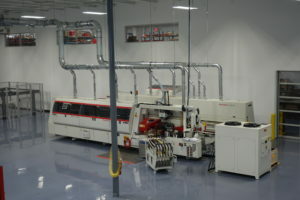 We have recently completed construction of our new showroom in our US office located in Raleigh, NC. The 10,000 square foot showroom gives visitors the opportunity to observe machine demonstrations, receive training and hands-on experience with the machines, and speak face to face with the expert staff of IMA Schelling Group USA. 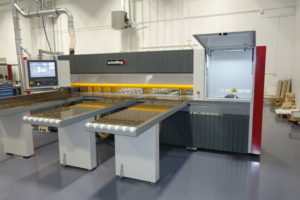 The completion of the new showroom marks an open-invitation for guests to come test and experiment the Schelling and IMA machines under power with their materials and monitor their performance. 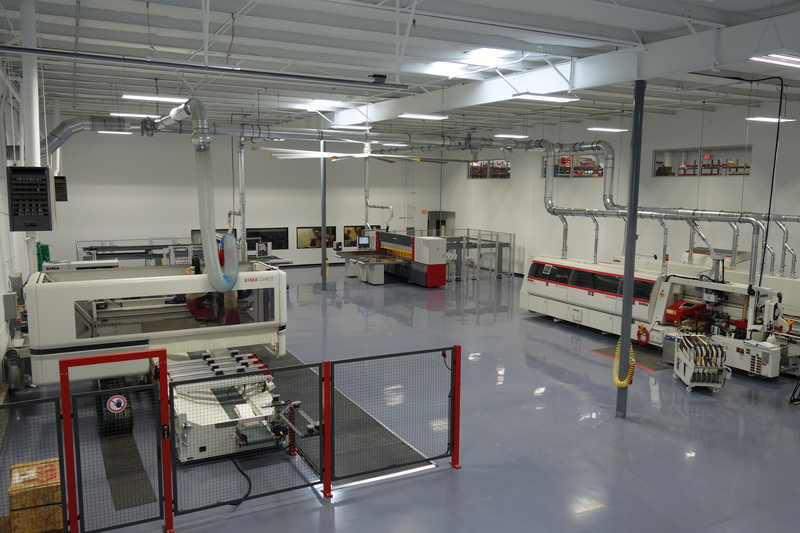 Our goal is to provide potential customers with live demonstrations, ultimately allowing complete peace-of-mind in knowing they are making the best decision when choosing IMA Schelling products. 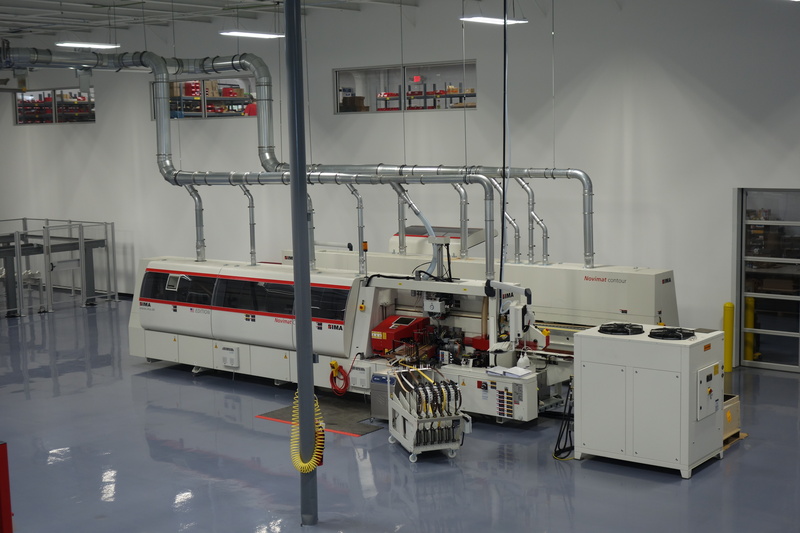 IMA Schelling is committed to offering customers the greatest, most innovative, and reliable products and services. Our highly knowledgeable technical sales engineers will assess your individual needs and provide you with the best solution for your business. Our technical support and service staff are readily available and able to answer in depth questions and address questions concerning the maintenance and operation of the equipment. 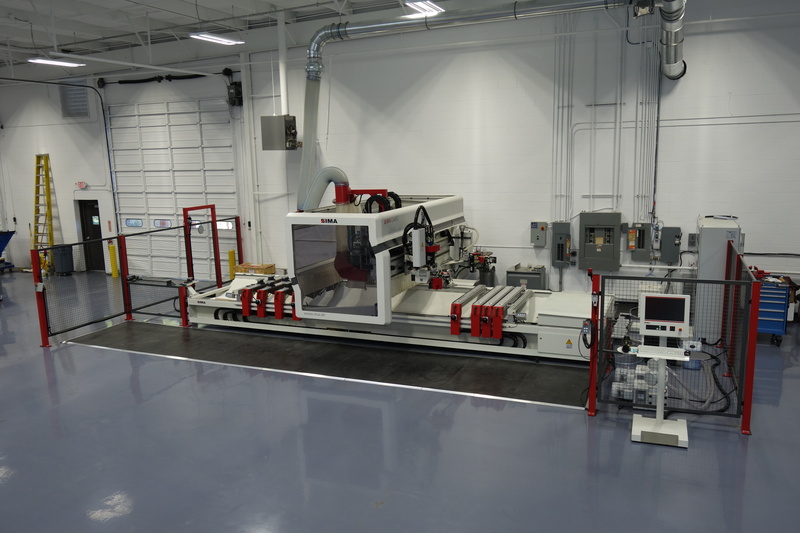 The new ergonomic CNC-processing center range with integrated C-axis for high-quality and flexible complete processing of individual small batch and batch-size-1 production of furniture components and components for interior fittings. The Novimat Compact R3 allows for cost efficient and reliable edge-banding of shaped components using tape up to 3 mm. These are cut-to-size saws meant for demanding craftsmanship and the industrial production company. They combine the complete know-how and typical quality features of Schelling. 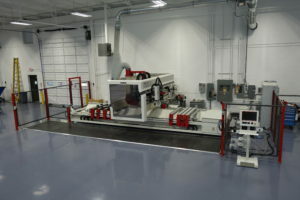 Panels made of plastic, composite, and innovative new materials should be professionally processed according to their type. Both the fk4 and fk8 offer optimally adapted and tried-and-tested technologies. 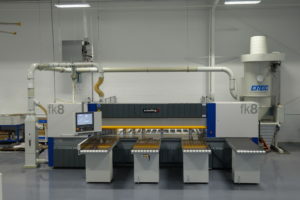 They can be used for a variety of materials and offer the highest degree of precision.